Need: My absolute staple during the fall and winter months are riding boots. They go with absolutely everything, add class to any outfit, and still keep me feeling comfy when I'm on the go! 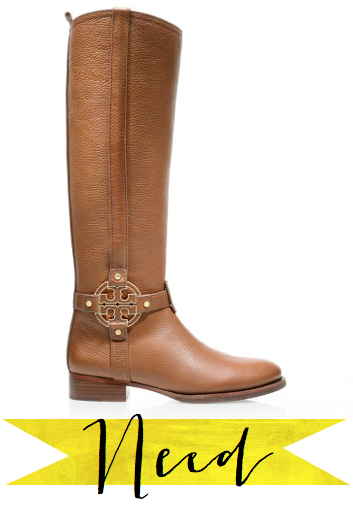 I really want some Tory Burch riding boots this season. 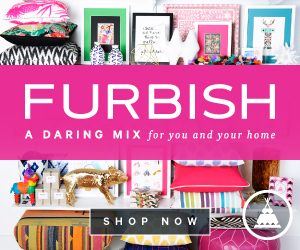 I use them in almost every outfit board on my blog, so I think it is time I take the plunge. 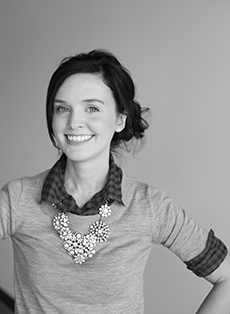 Read: I am a collector of books on fashion, etiquette, and the feminine lifestyle. 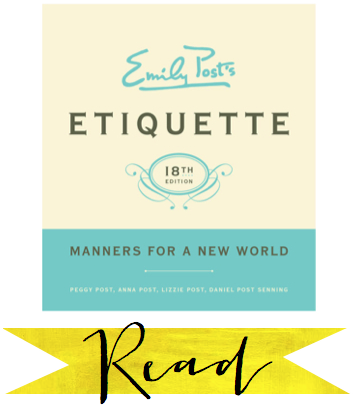 The absolute epitome of these books is the newest edition of Emily Post's "Etiquette." My roommates gave me this for Christmas last year, and it is an ideal gift. It has the proper etiquette for every situation you could come across -- at almost 800 pages, I'm really not kidding! Greed: I am a big traveler! I would describe it best as having wanderlust. The top of my list of future destinations is Egypt. After learning about Ancient Egypt in elementary school, I have been obsessed ever since. My greed item would be a tour of the pyramids and the Sphinx. That would be just the best day! Thanks for sharing, Kasey! 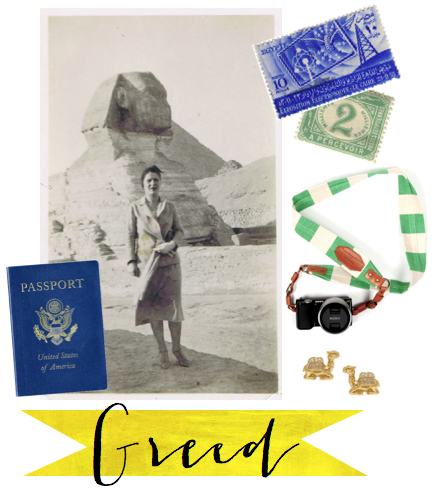 I think I'll join you on your trip to Egypt. Interested in sharing your Need Read Greed?